Diane D. Poczobut’s “Robbie B.” Are faith and attention to detail enough to overcome autism and save his closest friend? 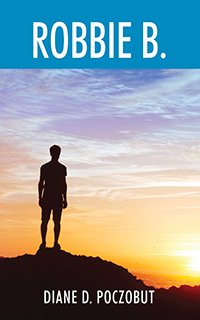 Robert Burton McGuire has encountered the biggest personal dilemma of his young life.. 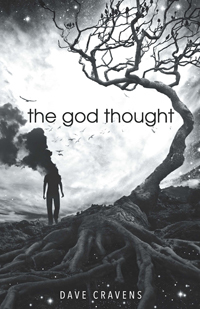 He overcomes the odds when he conquers his fears to save his friend who is kidnapped. Robbie B.’s innocence, faith, caring attitude, and determination make him an endearing, charismatic character. This could be the biggest personal dilemma of his young life. 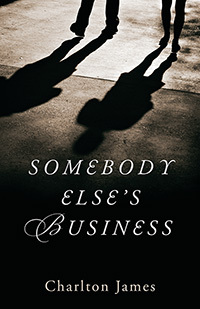 Charlton James’s “Somebody Else’s Business.” John Willoughby, while on deployment, writes a letter expressing his committed love to his fiancee Tiffany. She unfortunately misplaces the letter and the letter is found by Kelly who is enthralled by the expressive content and wants to rekindle her marriage. The words and expressions intended for one relationship causes destructive consequences for Kelly and 14 other people involved in somebody else’s business. 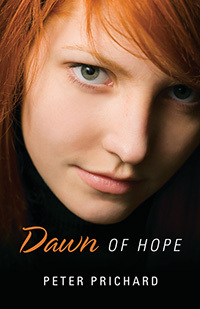 Peter Prichard’s “Dawn of Hope.” Dawn had chosen to fight the town’s acceptance of the bullying and sexual abuse of young women by confronting Drew Winston, the school’s All-American quarterback. Her battle against the status quo lands a number of friends and enemies either in the hospital, in jail, or in an early grave. With a combination of personal courage and mental toughness, she vows to change the town forever although at a huge personal cost. 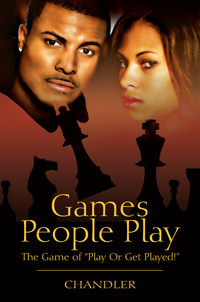 Chandler’s “Games People Play.” First time novelist Chandler takes the reader on a pulsating adventure. 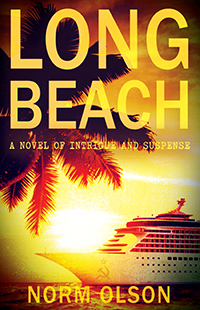 This author masterfully weaves a titillating tale of intrigue, deception and passion. Corporate Executive Vivian Kane has it all. The only thing missing in Ms. Kane’s otherwise perfect world is hot romance. That is until she meets the man of her dreams!